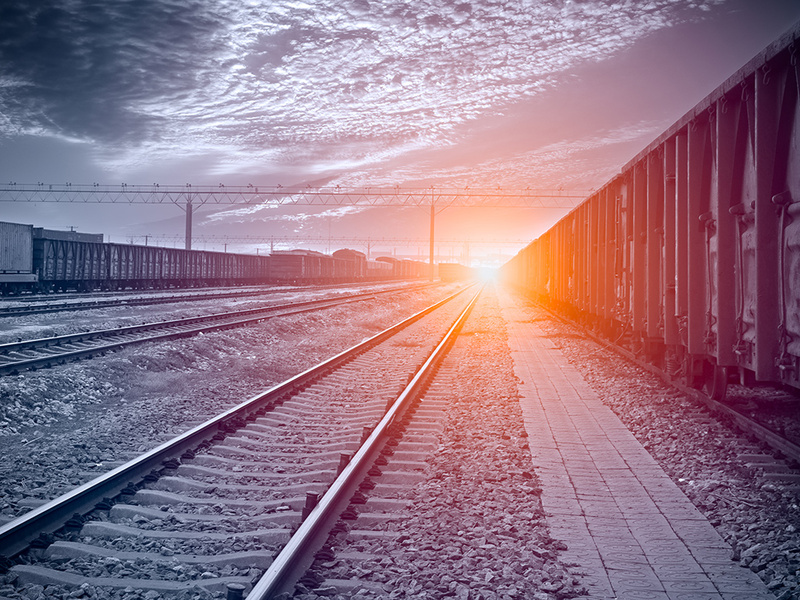 How can FuelSpec® Combustion Catalyst Impact the Railway Industry? Environmental Regulatons - Coal is believed to be the most profitable and largest payload of the railroad business. However, new regulatory burdens imposed by the EPA on the power industry will certainly diminish US demand and threaten coal shipments further. Bottom Line – Beyond coal, the Energy Sector has always been critical to railway industry. With the recent crude oil price volatility, coupled with the struggling world economy, crude oil transportation revenue is forecasted to drop. However, the rail industry is well positioned long term, as shale production in the US is certain to flourish and the increasing opposition to new pipeline construction will provide rail as a reliable alternative form of crude oil transport. Test History - FuelSpec® has been successfully tested on locomotives in field trials. The tests were performed using an earlier vintage of the current FuelSpec® formulations. The locomotives were 1980 vintage EMD Switcher with V-12 1,500 hp two-cycle engines. Fine data, but we must retest under today’s engines, products and standards. Confidence in the Technology - FuelSpec® is not an engine treatment, it is a fuel treatment. Therefore, our prior success in rail, plus current successes in maritime, over the road and power generation will translate as well to today’s test standards. Next Steps - EFS has work to do in the railway sector to prove-up its product. As we’ve done when developing other market segments, EFS will likely align itself with a technical partner who is heavily entrenched in rail to validate the merits of FuelSpec®. In all probability, that will include (AAR) RP-503 testing. Results - At the end of the day, FuelSpec® will provide the Rail industry improved fuel economy, as well as reduced emissions and engine wear.